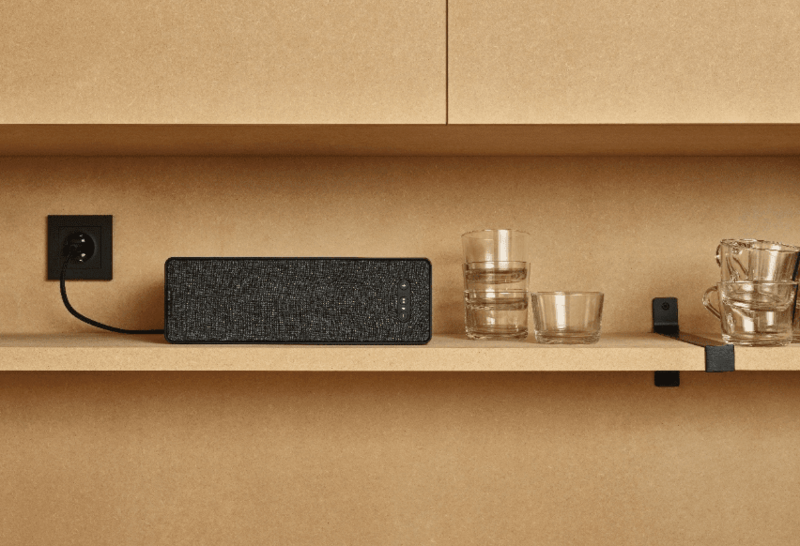 Sonos and Ikea have finally revealed their pair of new wireless speakers that the two companies have collaborated on for years. The Symfonisk series includes a table lamp ($179) also what the furniture maker calls its "loudest table lamp ever" and bookshelf speaker ($99) with WiFi will both ship this August, and you’ll be able to control them with Sonos’ app, allowing each speaker to be fully integrated as part of a multiroom audio setup. 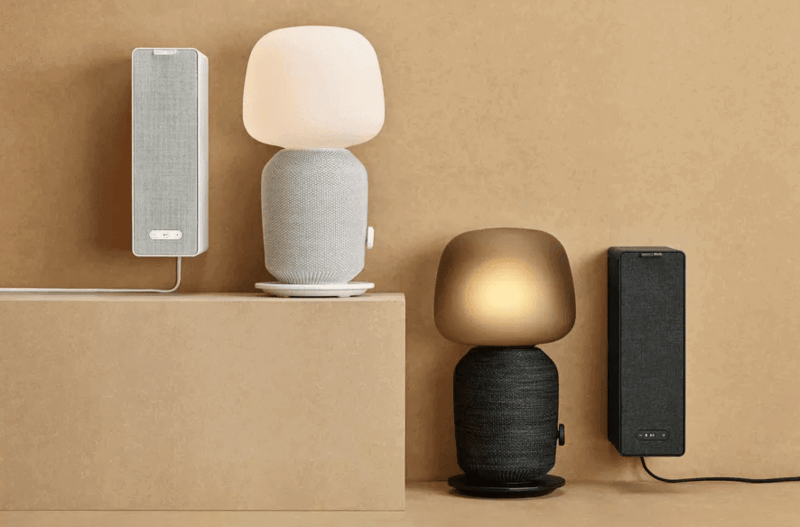 Swedish furniture retailer Ikea and smart speaker maker Sonos will be unveiling during the Salone del Mobile design show include a table lamp with a Wi-Fi speaker, as well as a bookshelf Wi-Fi speaker.The furniture giant will begin selling this August. Both companies say it's about a shared passion. 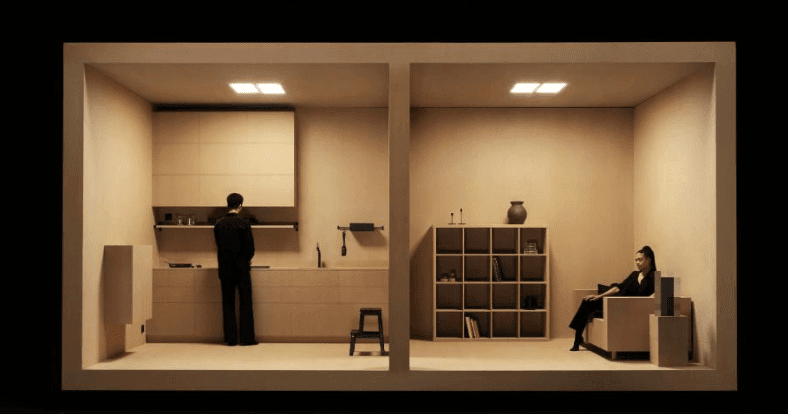 "IKEA is always looking for ideas that improve life at home. By integrating technology with home furnishing products and solutions, we can do that in an even better way," says IKEA's Home Smart boss, Björn Block. The bookshelf speaker, meanwhile, can rest either horizontally or vertically. It’s meant to blend comfortably into the owner’s home, and not necessarily to stand out as a speaker, and it also comes with a number of hooks that allow it to be attached to, say, almost any kitchen rail. 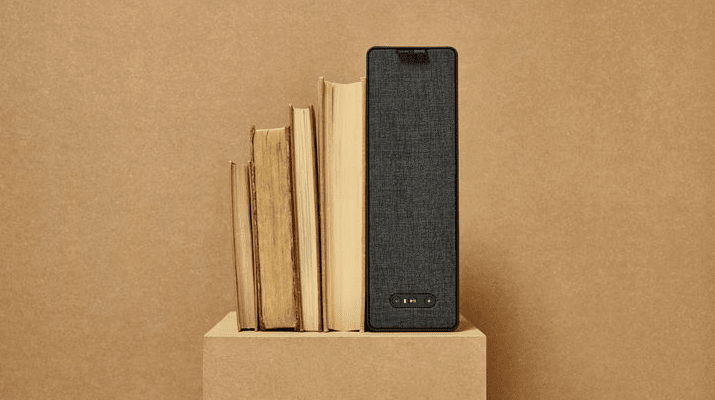 Symfonisk bookshelf speaker,can be used as a traditional bookshelf speaker, or can rest either horizontally or vertically. 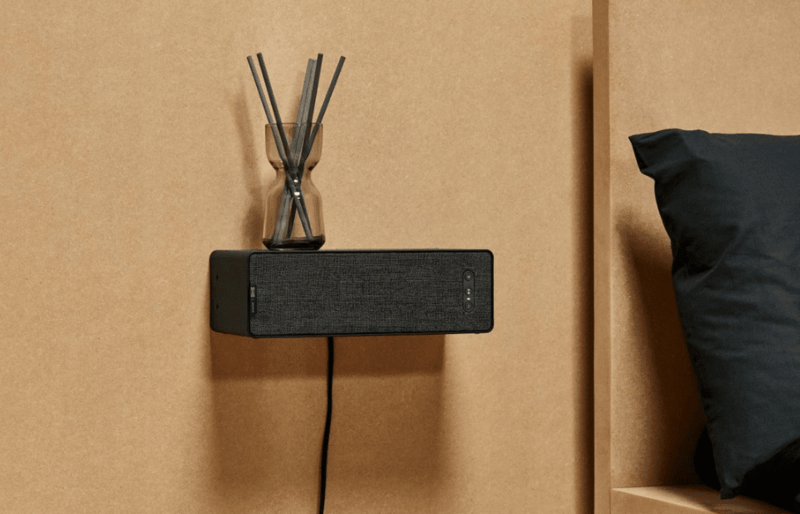 It’s meant to blend comfortably into the owner’s home, and not necessarily to stand out as a speaker, it also comes with an integrated bracket for wall mounting, which means that it can be used as a shelf of its own.It's capable of supporting up to 3 kg of weight. The Symfonisk table lamp promises to allow both light and sound in one single device. Block said that the integration was informed by Ikea’s previous integrations of wireless charging into bedside tables and other furniture. “It is more of a signature product,” Block said.